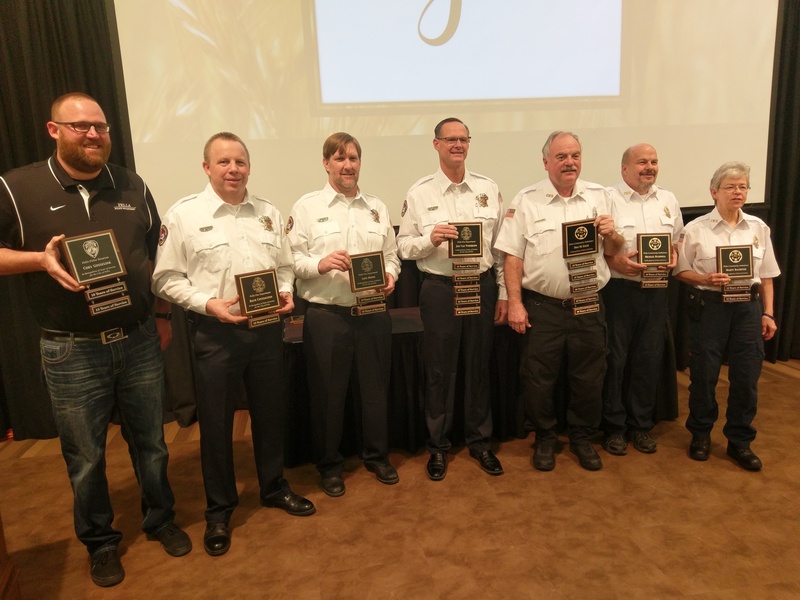 Volunteers with the Pella Fire Department, Pella Ambulance, and Pella Police Department were recognized at an annual banquet at Central College Thursday evening. Van Woerkom tells KNIA/KRLS News it was special to be recognized for his time spent as a volunteer firefighter. 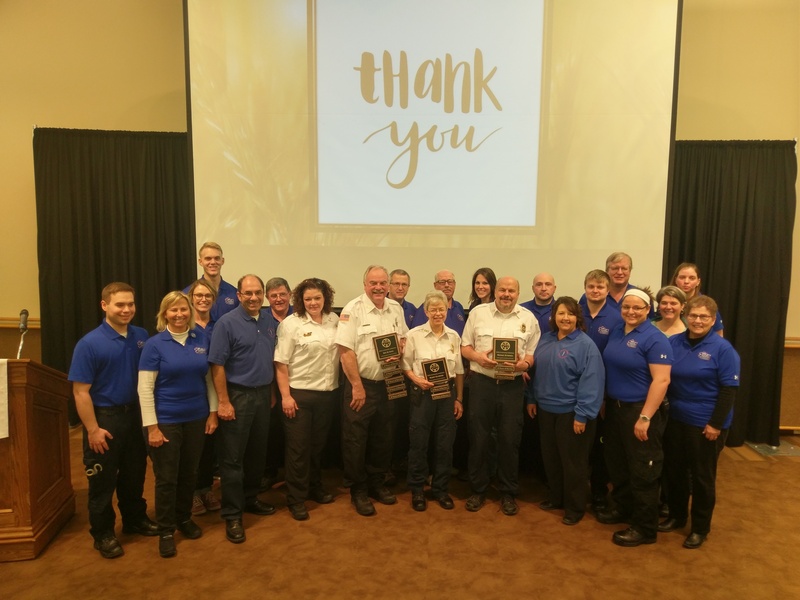 “It makes me pretty proud to be a civil servant of Pella, to give something back to the city, and I just can’t believe how the years go by and all the people and the lives that I’ve touched,” he says. 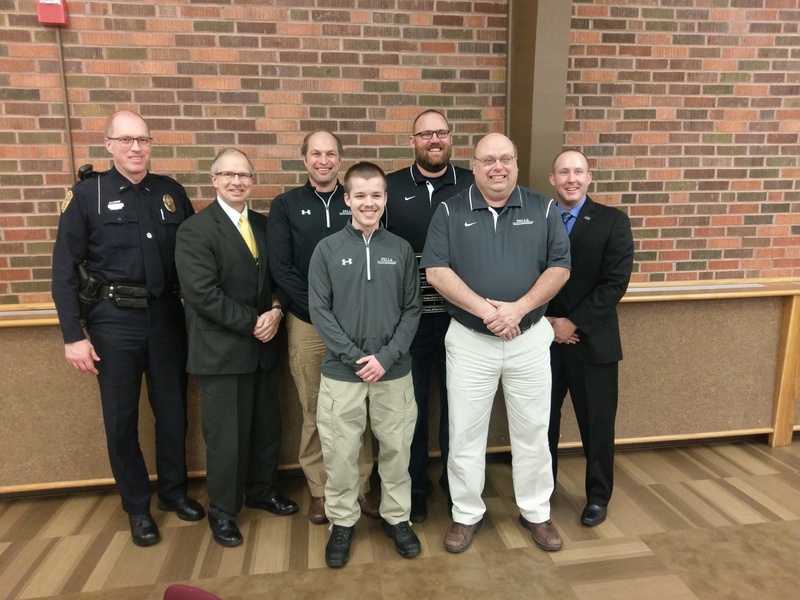 Cory Gosselink was also honored by Pella Police Chief Robert Bokinsky and Lt. Paul Haase, as “Goose” will be leaving the police reserves after his 15 years of service.